KARACHI: Minister for Commerce and Textile Industry Khurram Dastgir Khan has said that wide-ranging adjustments and changes will be introduced in duty and tariff structures in the next budget. Addressing business and industry leaders on Thursday at the Federation House, he said these changes would boost the country�s exports and achieve the target set by Prime Minister Nawaz Sharif at $36 billion for next two years. 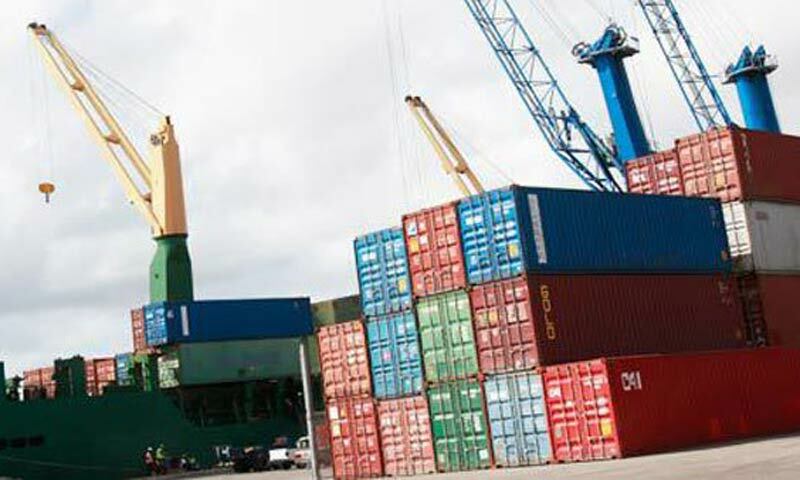 He disclosed that the commerce ministry has already submitted a detailed plan with the Federal Board of Revenue (FBR) for the revision in duties and tariffs to be made effective in the new budget. The government initially took some time to consolidate itself, he said, but now was moving towards economic reforms which would be liberal, transparent and efficient so that high economic growth is achieved by removing all sorts of hurdles faced by trade and industry. The minister also asked the business community to come forward and point out any such hurdles regarding regulations or of statutory nature, the government would ensure their immediate removal. He said that if need be entire SRO (statutory regulatory order) regime will be revised for removing hurdles to encourage export of value-added goods and raw materials. However, he said that like Malaysia, India and China, Pakistan also has to mobilise domestic as well as international resources to achieve high economic growth. It would also be necessary that trade is liberalised for attracting foreign investment, but not without protecting the country�s core interests. The country will also have to promote regional trade � particularly with Iran, India, Afghanistan and the Maldives � and develop roads, rail and telecommunication links to reach Central Asian states for overcoming energy crisis. In today�s world, he said, no country could achieve full value-addition without going into multiple inputs coming from different countries. About GSP-Plus status, Mr Dastgir said it has allowed Pakistani exporters to take inputs from other regional countries. Federation of Pakistan Chambers of Commerce and Industry (FPCCI) President Zakaria Usman raised a number of issues confronting trade and industry. He asked the minister to form a joint committee with FPCCI and Trade Development Authority of Pakistan (TDAP) to monitor participation in trade fair. Similarly, he said another committee be established to ensure maximum benefits on GSP-Plus status and FPCCI should have a major share in Export Development Fund (EDF) so that it could organise maximum solo exhibitions (made in Pakistan). The FPCCI president complained that some consulate generals have established joint chambers and business councils which is encroachment on FPCCI prerogative.